The DSS19T complies with all requirements of the food industry. The threaded connection enables a hygienic process connection. The requirements of COP (cleaning out of place) are fulfilled. 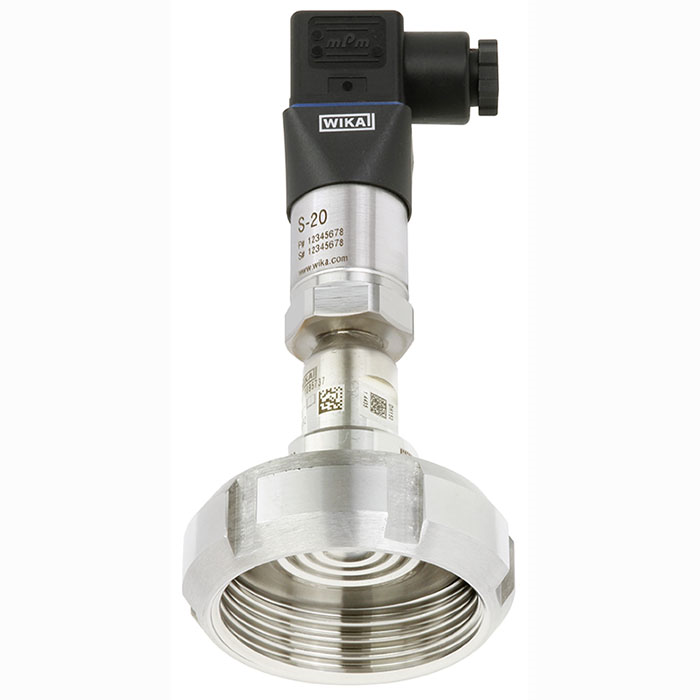 The DSS19T is used for pressure measurement in various process steps, e.g. filtration, separation, pasteurisation, and in filling systems.